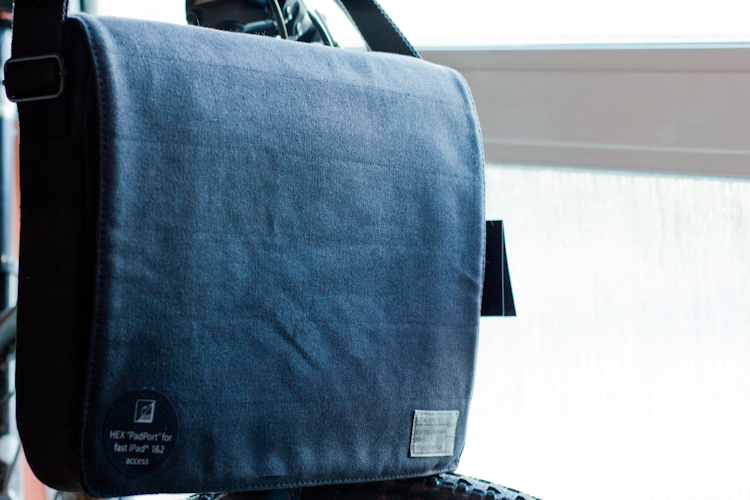 Hammy reviews a stylish messenger bag which allows you to carry a MacBook and an iPad; The twist is being able to use the iPad without removing it from the bag! 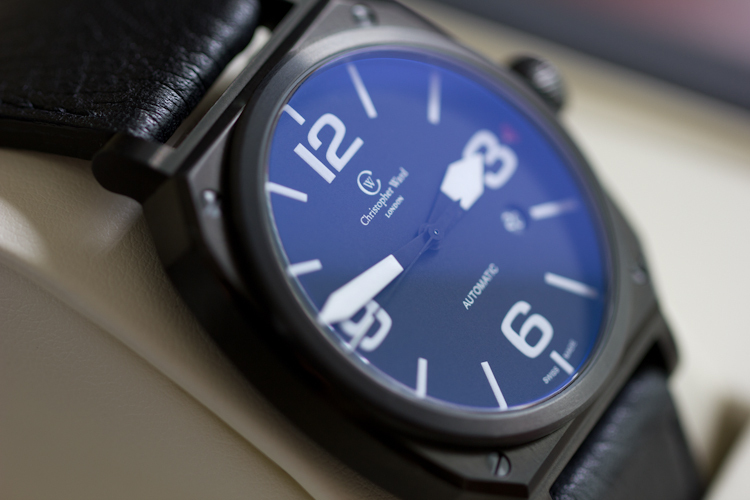 The C11 MSL Black Manta MK1, a beautiful England-designed and Swiss-made automatic watch made by Christopher Ward. 25 jewel movement, sapphire crystal glass, and an Italian leather strap. Craig tells you his thoughts on the Speck Portpack, a stylish shoulder bag with plenty of room for your 15" MacBook, iPhone, iPad and more. 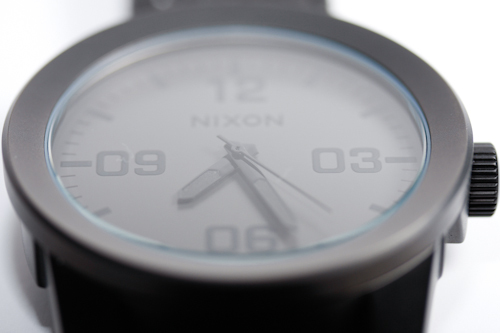 Craig reviews the Nixon Corporal; A minimalist stainless steel wristwatch with a military aesthetic.